When you buy any kind of SIM card (Regular, Micro and Nano) it always comes with a serial number located at the back of the card. If you forgot to take note of that code or you are not aware of that serial number, you can find it by navigating your phone menu settings. Phones like Nokia, Android, iPhone, Blackberry and other smartphones has an option of these where you can find those SIM serial, phone IMEI and other details. Some other SIM serial number also located on the SIM itself after removing where it is attach. 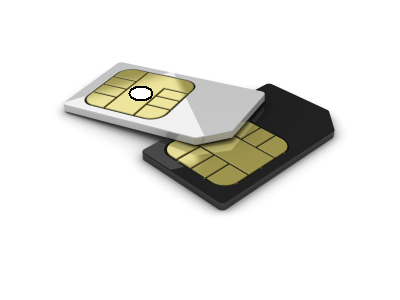 Chances are this will fade after few years of use and others are removed after trimming your SIM to fit with Micro SIM slot. If you’re trying to recover you SIM serial you can the steps below on your phone. Tap on Settings > About > the "ICCID" the 19 or 20 digit numbers that appears your SIM serial number. Download this app at Google Play. After installing, locate the app then it will display details on your phone including your SIM serial. If you discover on how to find your SIM serial number on your handset, feel free to post it here as a reference for others.